We believe in simplicity. 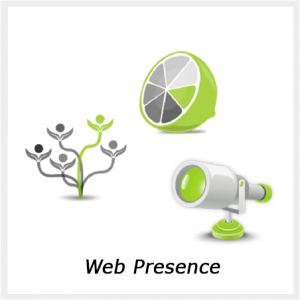 We believe that you should not have to coordinate between several companies to market your business online. We believe a marketing company should save its clients' time, not waste it. We also believe that its clients should not have to follow up on every little task to ensure that it has been completed. Our philosophy is easy: If you need something done, We get the job done. If marketing your business is currently a problem for your company, Business Promotion is the solution. Our masterfully crafted websites include hosting , email , search engine marketing/digital marketing , and more . Creating and maintaining a website has never been better. Interacting with your clients on social media is essential in today's online enviornment . We take care of the stress of creating , managing , and maintaining your online social presence . We live in a media-rich world . 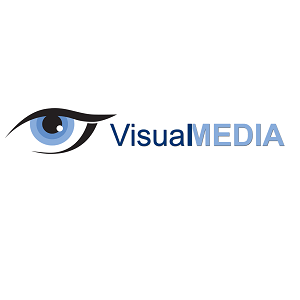 Promotional films , testimonials , and virtual tours allow you to connect with your audience and tell your story in a powerful and visually engaging way . 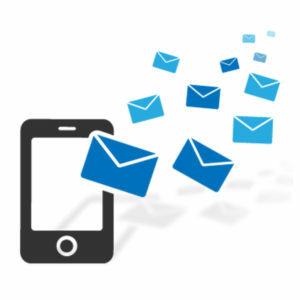 Text , email and SMS are all efficently automated to keep you in communication with your clientele . At-a-glance analytics provided clear and concise information and managment .